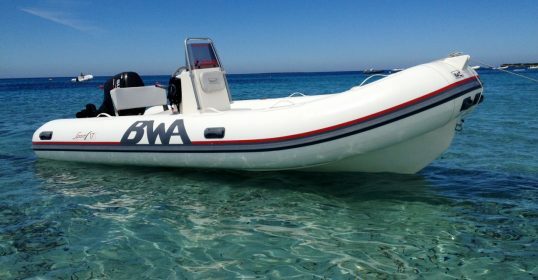 Sea service Noleggio Gommoni - Navigare nella costa centro occidentale della Sardegna! 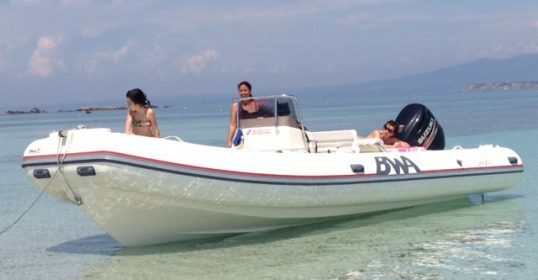 Rent a boat to discover the uncontaminated nature! Rent a boat for an extraordinary adventure! Rent a boat for an unforgettable day! 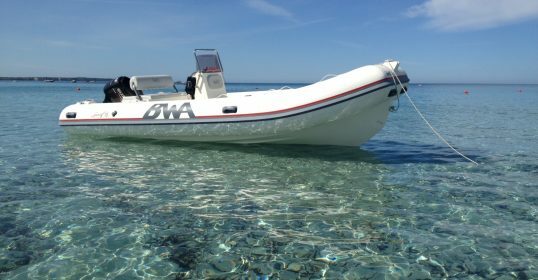 Since 2003 Sea Service rents rubber dinghies in the coast near Oristano, in Sardinia (Italy). its base point is located on the beach of Putzu Idu. Sea Service staff are expert in sailing and they have a perfect knowledge of the surrounding environment. They are at customers’ service to provide information and assistance. Sea Service is open all year round (during the low season it is necessary to book in advance). Do not hesitate to contact us to get a customized package according to your needs! We will do our best to meet you! Below are our contacts and a form to contact us directly from the site.